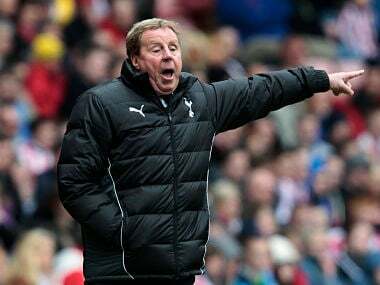 London: Harry Redknapp believes his sacking as manager of second-tier Birmingham City will finally bring the curtain down on his long career. 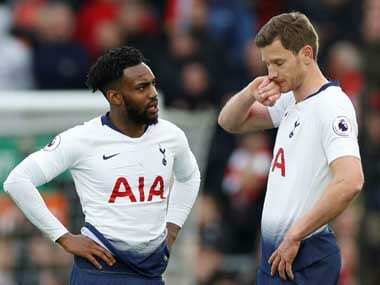 The 70-year-old Englishman – who numbers Tottenham Hotspur and Portsmouth among the clubs he has managed – left his post after just 13 games in charge following Saturday's 3-1 home defeat by Preston North End. 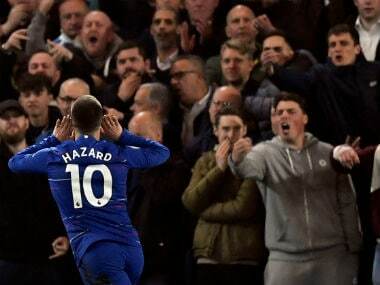 Although hailed as a saviour last season for maintaining their Championship status when he took over after a disastrous spell in charge under Gianfranco Zola, Saturday's defeat was the club's sixth successive reverse in all competitions and left them second from bottom of the table. "I doubt very much whether it will happen again now," Redknapp told the BBC, referring to getting another managerial job. "I'm a realist. If I could help someone somewhere, help a young manager, I'd love that. I did it at Derby with Darren Wassall (2015/16 season) and had a great time." Redknapp, who won the 2008 FA Cup with Portsmouth and was linked many times with the England job, said he was sure if he had been given the time he would have got them back on track. "I took over a team that got out of trouble on the last day of last season, they'd had two wins out of 25, they weren't good enough," he said. "It needed change. But unfortunately I couldn't get the players in that I was after and it went down to deadline week before I got a big influx. "Then it was six players making their debut on one day, then three games in that week, so even working on the training ground was difficult. "It's a shame I didn't have the chance to see it through but time is something you don't get an awful lot of," he added.